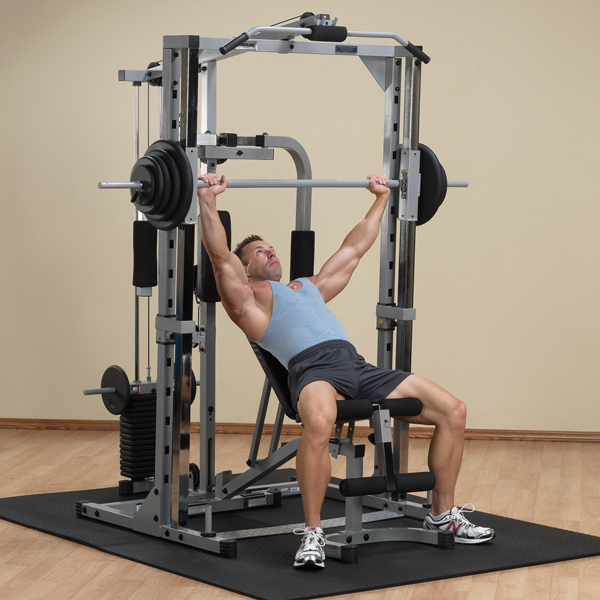 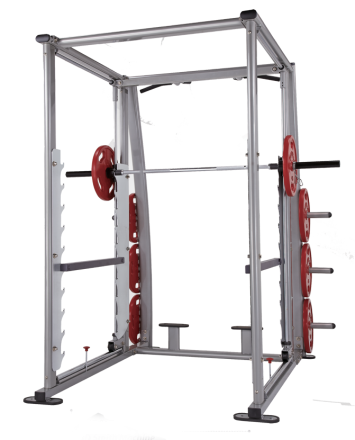 Smith Machines come in a variety configurations to meet the needs of your home or commercial gym. 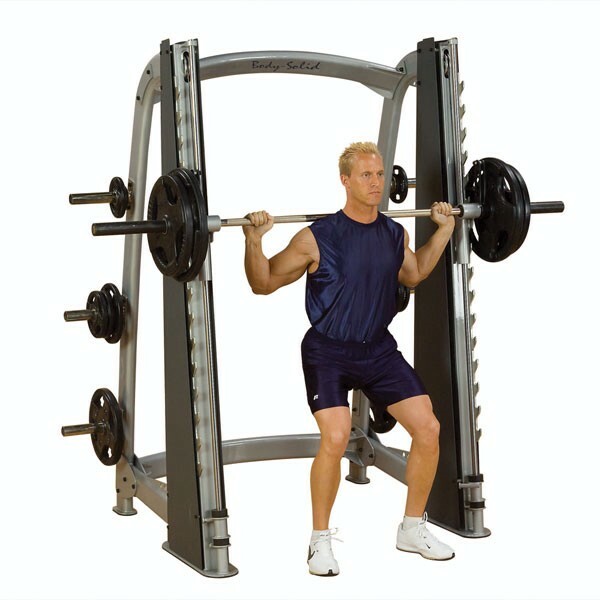 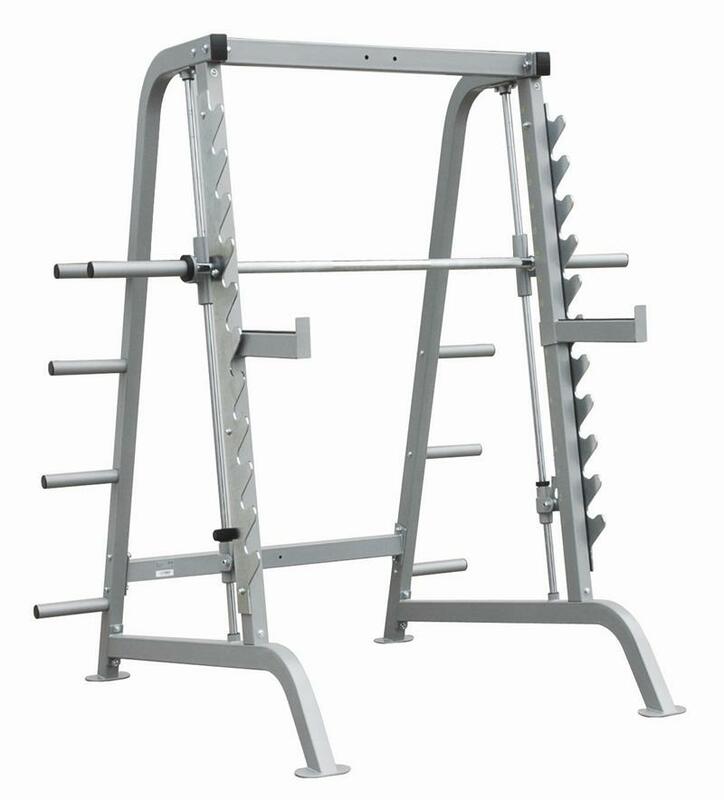 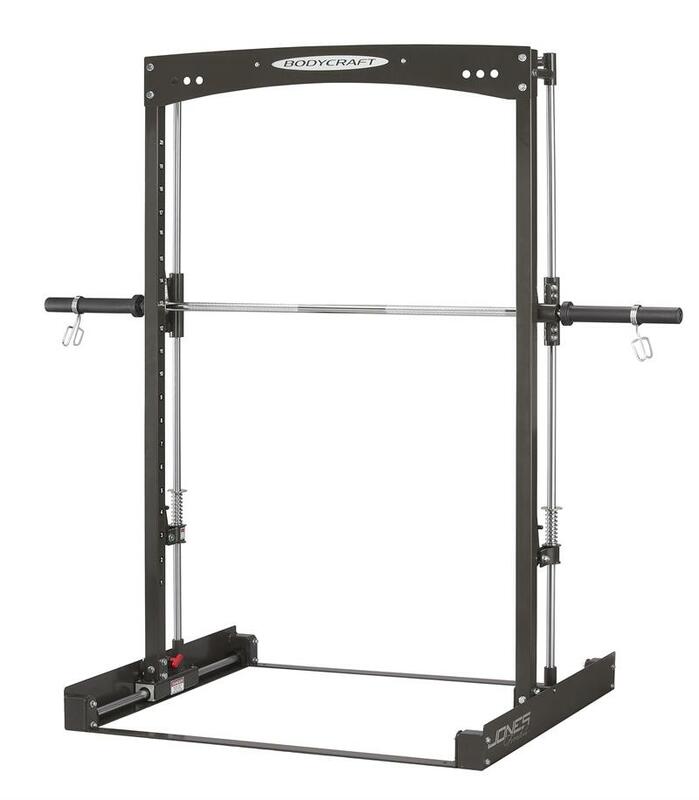 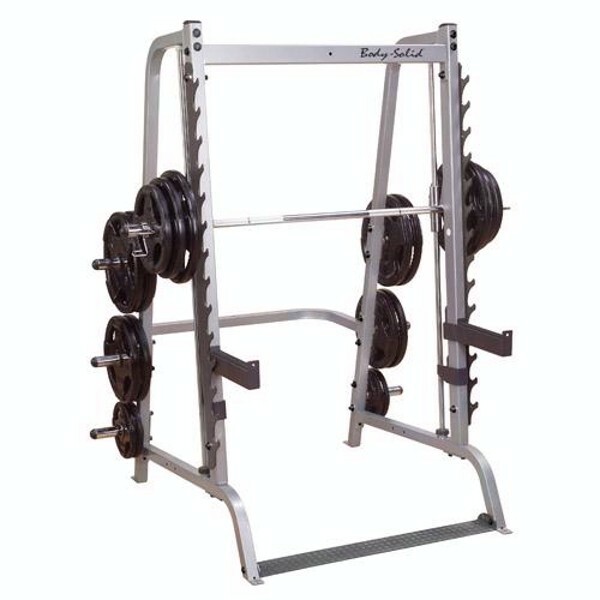 Smith Machines have an integrated weight bar that is secured to horizontal guides with a bearing system for smooth operation and a built-in spotter mechanism so that a user can work alone and still be safe. 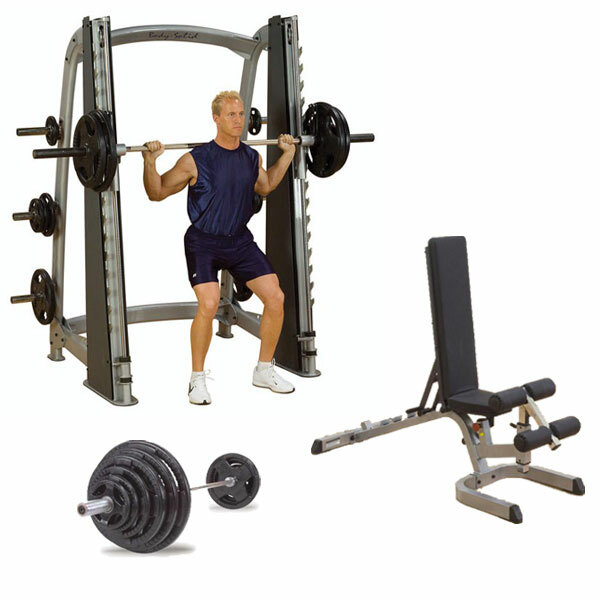 When combined with a weight bench these machines offer a broad range of exercise options for every user. 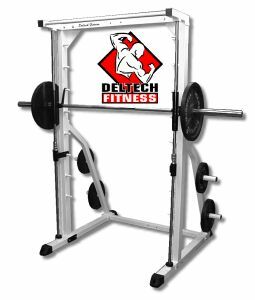 Some Smith Machines also come with optional integrated weight stacks, lat pull attachments and pec decks for even more flexibility and space saving designs. 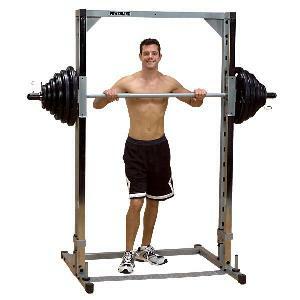 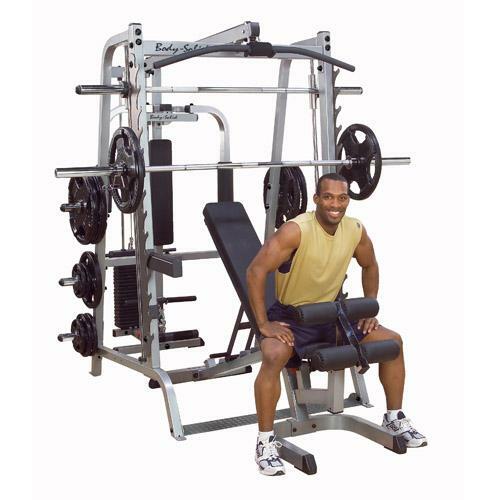 Whether you need a basic model or a counter-balanced Smith Machine AmericanFitness.net has what you need.